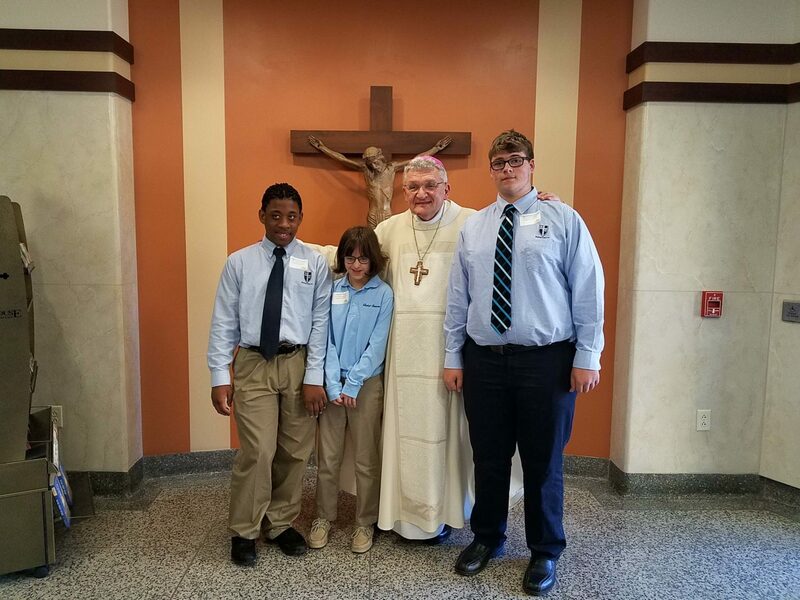 On Tuesday, November 20, 2018, at 12 p.m., Bishop David Zubik will celebrate the St. Anthony School Programs sixth Annual Mass of Thanksgiving sponsored by Massaro Corporation in the McDowell Auditorium at St. Paul Seminary in Crafton. If you are interested in attending, please contact us at 724-940-9020, ext. 104 or via email.